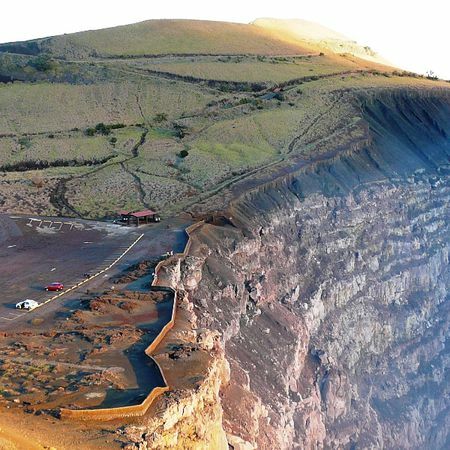 Get to know the island, with its two volcanoes and their numerous phenomena. In the courtyard of the oldest church on the island are these unique statues, which are several centuries old. Don't forget to pack your camera - there is a lot to see on this tour! 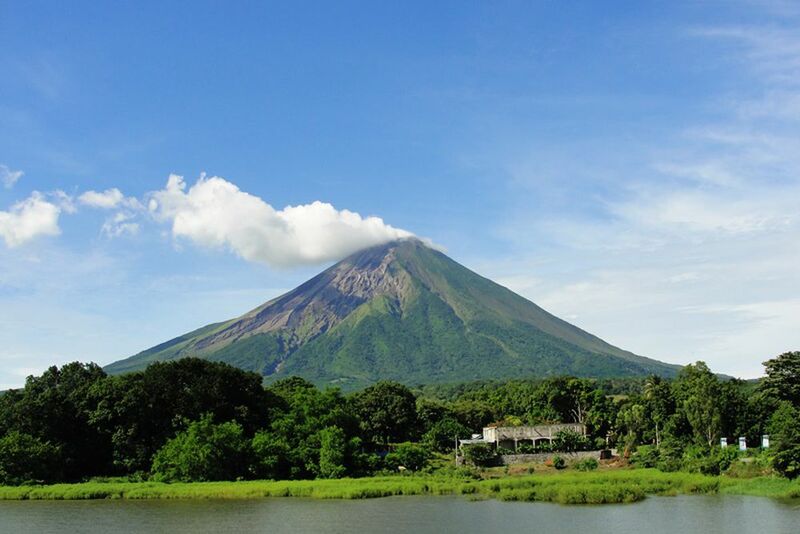 Fertile ** volcanic soil **, ** clean ** ** water **, ** endless ** ** beaches **, ** diverse species of ** ** wild animals **, ** archaeological ** ** sights ** and beautiful panoramas - all this and much more awaits you on the island of Ometepe. Gain exciting insights into the ** culture ** and the unique ** nature ** on this tour over the island. 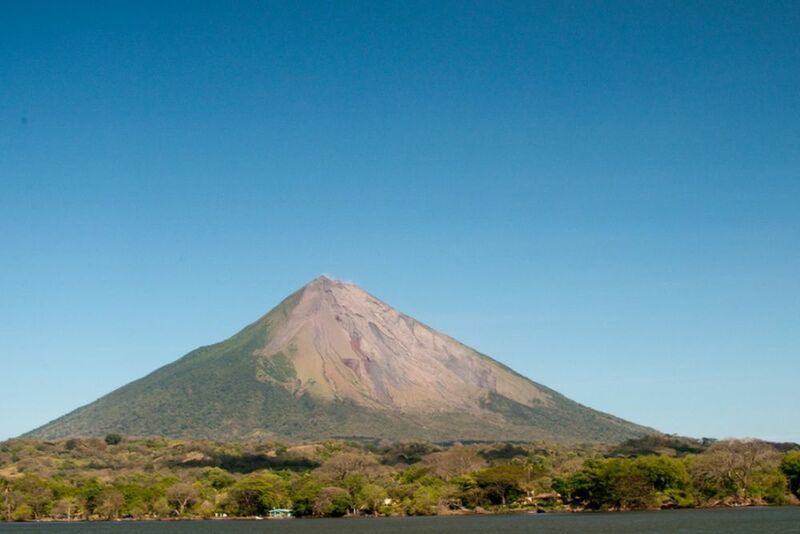 Would you like to get to know the most beautiful spots on Ometepe Island and learn more about this magical place's culture and history? Then don't miss this experience. Start th us in the Charco Verde Reserve, a lagoon surrounded by green forests and sandy beaches. The emerald-green waters are calm and clear as it is less windy than other parts of the island. You will walk with your guide along the shore and listen to stories about the flora and fauna of this beautiful place with its mysterious legends. 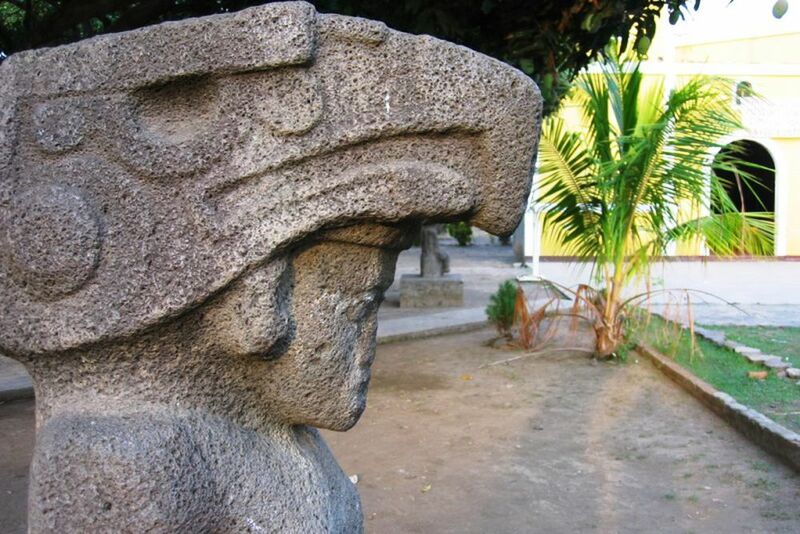 Afterwards, drive the car to the El Ceibo Museum, where different exhibitions are presented. The focus is mainly on archeology and coinage, which is why you can admire over 3000 individual exhibits there. The tour will then continue to Altagracia, where pre-Columbia statues in the courtyard of the oldest church of the island are to be admired. Take a leisurely stroll through the courtyard and the nearby small streets to get an impression of the surroundings. 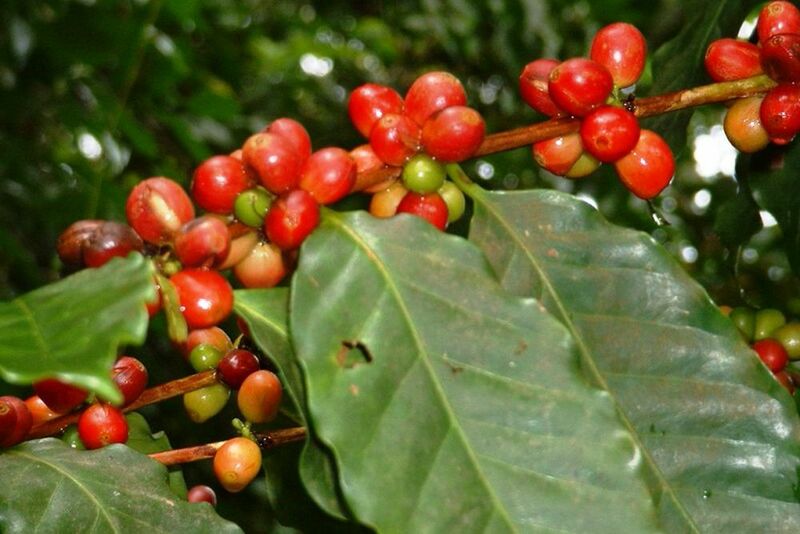 Take this opportunity to buy a bite to eat before moving on to the organic coffee farm. Learn here how a bean becomes the coffee you drink at home and learn more about the history of this place. Finally, you should not miss the opportunity to take a dip in the crystal clear waters of Ojo de Agua before returning to the hotel.